Landwide Head Office handles all sales enquiries both nationally and internationally. Landwide will direct despatch all Satellite Phone equipment anywhere in Australia quickly and efficiently. 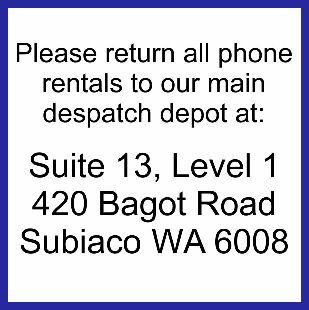 Landwide also handles direct despatch enquires for Satellite phone rentals Australia wide from our new state of the art satellite dispatch centre. Should you have any enquiries or questions, please contact us using form below. At Landwide Satellite Solutions we specialise in the hire of remote area communications including hi end mobile vsat trailer solution. We offer a variety of satellite phone options to suit a range of needs, and our satellite phones are available for short term or long term hire, or for sale. One of the largest satellite communications companies Australia has to offer, our aim is to bring you a no fuss service when it comes to satellite phone hire and purchasing. We want to deliver the best service possible when it comes to sat phone hire or purchasing, giving you the best service and reception when out in the remote or rural areas of Australia. Don’t let distance or a remote location stop you from being contactable. At Landwide Satellite Solutions, we make the process of satellite phone rental and hire an easy one. Whether you need to be in touch with friends or loved ones or have to contact those that are back at the office, satellite telephone hire from Landwide Solutions can help. 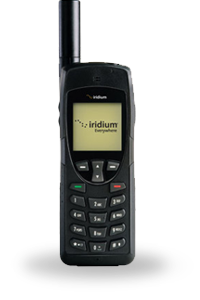 Our range of iridium phones and isatphone pro products are an excellent way to connect to the BGAN network, making our rental satellite phone options the ideal choice for those that need to live or work in areas that are outside the mobile phone network. 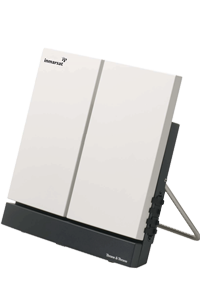 Whether you’re looking for a satellite phone from the iridium range, such as the iridium 9575 or the iridium 9555, a Tracstar mvs1200 or a complete mobile vsat trailer solution, Landwide Satellite Solutions can help. As satphone technology changes and evolves, we are continually improving the options offered for our satellite phone rentals. Our focus is on finding the best solutions for all your communication needs, so that you get the most out of your satellite communication hire or purchase. From voice calls and SMS through to broadband connectivity, we are the place to go for your communication needs. Buy or rent a satellite phone solution from Landwide Satellite Solutions and know that you have the best when it comes to communications technology.